Lightvessel LV18 is a registered historic ship and is believed to be the only publicly accessible historic ship between the Thames and the Humber. She was built in 1958 and decommissioned by Trinity House in 1994, as the last manned lightvessel in UK waters. LV18 is the only preserved lightvessel in its original condition in the UK. The lightvessel is owned by a charity, the Pharos Trust, who bought it in 2002. 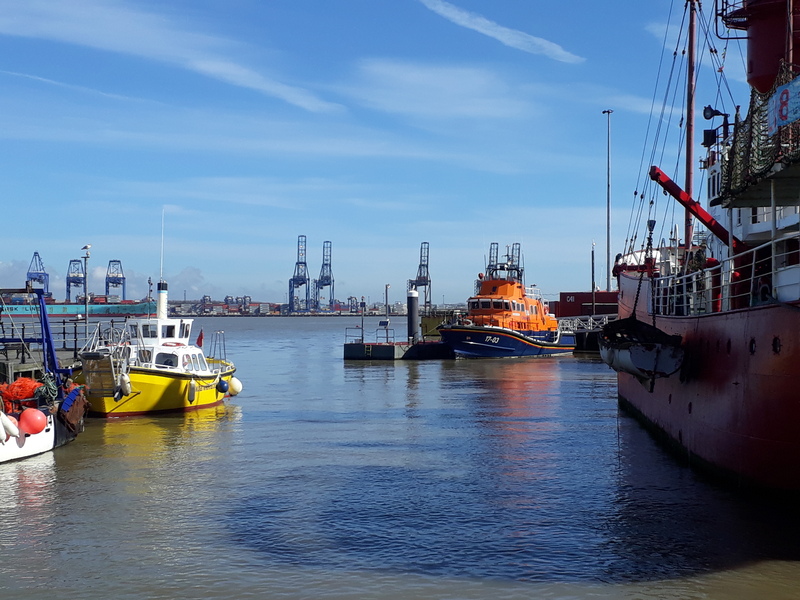 The vessel has been in the current berth on Harwich Quay since 2011, funded by Haven Gateway Partnership as part of the Quayside Regeneration Project. LV18 is open to the public all year round, albeit weather dependant in the winter. 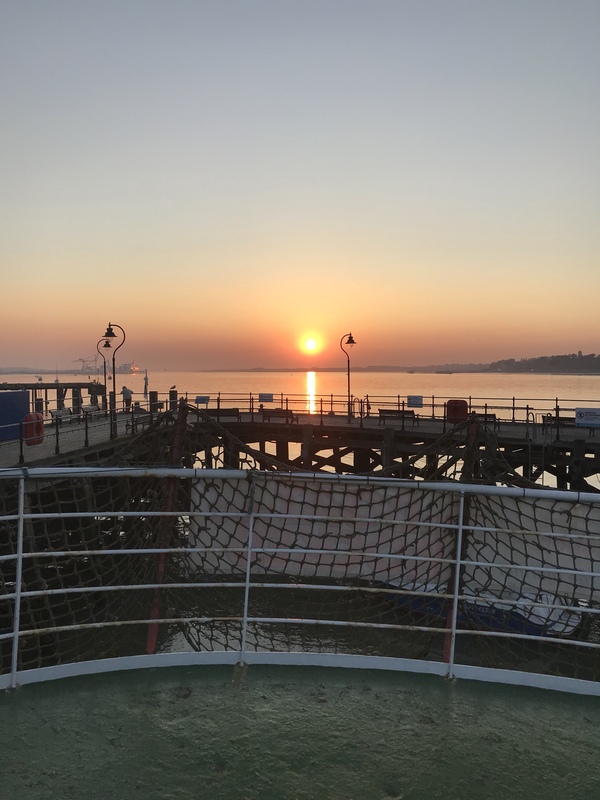 The Trust is keen to continue working alongside Harwich Tourism Group, Harwich Haven Authority, Harwich Town Council, Tendring District Council & Essex County Council in order to promote the history of Harwich and to attract additional visitors to our maritime town. In particular we feel it is appropriate to work closely with HHA and other stakeholders on interpretation and promotion, especially given HHA’s enhanced community involvement over the past few years and their outline plans for 2019/2020. This will hopefully include Mayflower 400. During 2018 we were awarded funds by Harwich Town Council and TDC’s Big Society Fund. These were used for essential maintenance and emergency engineering. For 2019 we have plans to reallocate one exhibition compartment on the lightvessel. 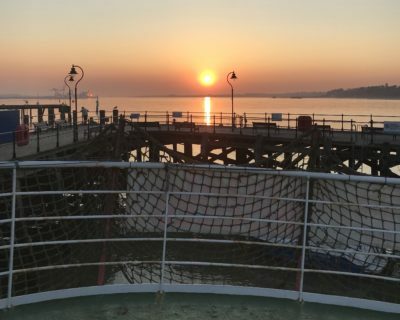 This will give us the space to create a new gallery covering the role lightvessels played in the waters around the UK and include the role of merchant shipping, particularly in and around the Harwich Estuary. We are also planning to enhance the existing pirate radio exhibition. In both areas, additional audio visual displays will be introduced as we have access to archive media, including an interview with the last master of the LV18. As a part of these plans an additional weatherproof audio visual facility will be installed on the aft deck, under the Helideck. This will be available to visitors who may be unable to access the lower decks, as well as being a suitable starting point for educational groups. We will be seeking funds to support these plans and hope to start work by the end of March 2019. It is believed that we could have the new or refurbished exhibitions in full use by June. Alongside those works we also plan to install new lighting, signage and banners and update our hangouts. We are already undertaking a project to extend audio and video cabling from our studio to the exhibition spaces as well as external locations, a deep clean and repaint (where necessary) will occur alongside these works. Other projects, still being developed, include a twenty four month repair and renovation plan for the ship, including re-installation of central heating, as well as a rebuild of our radio studio and creation of a production suite. 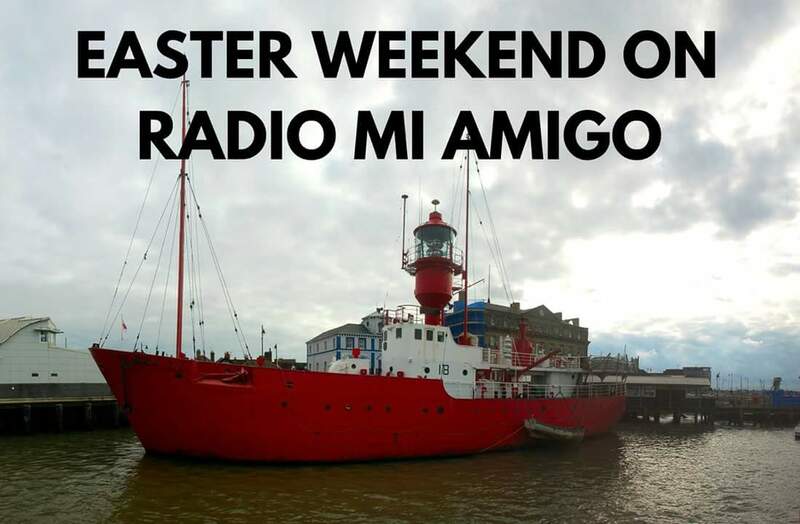 It is also intended that Radio Mi Amigo will broadcast on FM and online for ten days in the summer of 2019. 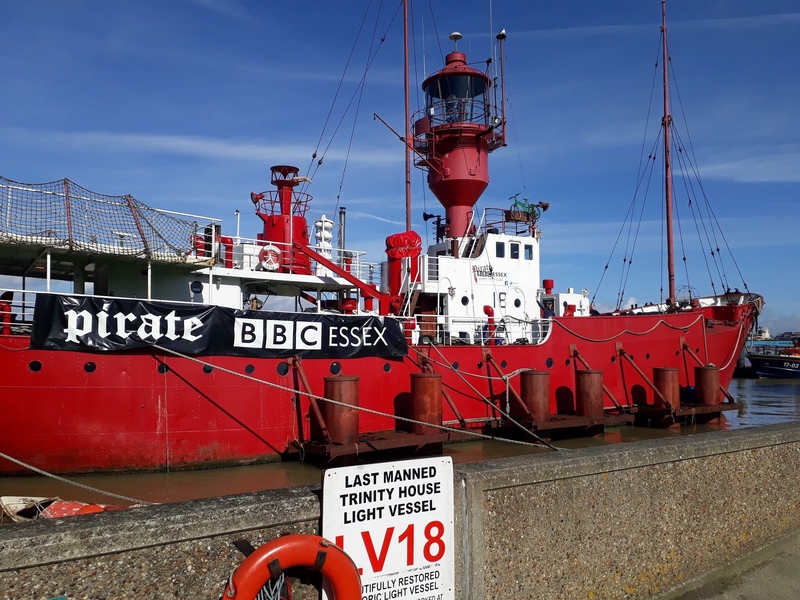 We’ll again invite former pirate radio DJs to Harwich to recreate the pirate radio atmosphere from our floating studio. 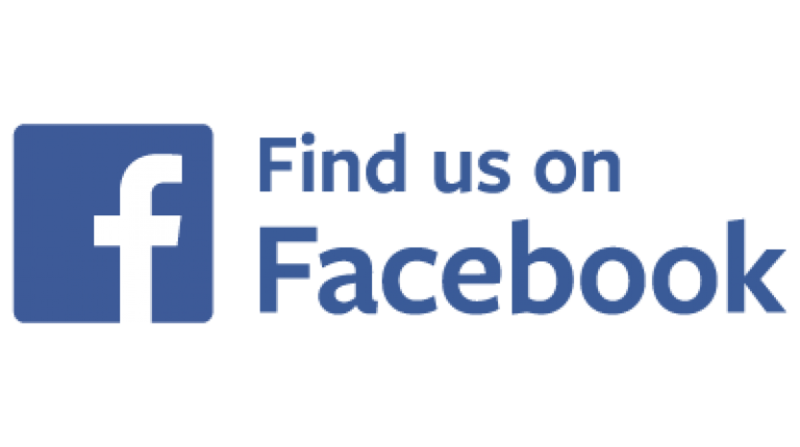 This is funded by advertising and sponsorship. 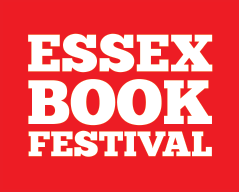 The Essex Book Festival is visiting the ship on 3rd March.